UNM Art Museum has partnered with Albuquerque-based artist Heidi Pollard for an engaging project that explores the lasting influence of Abstract Expressionist artist Adolph Gottlieb on contemporary art. 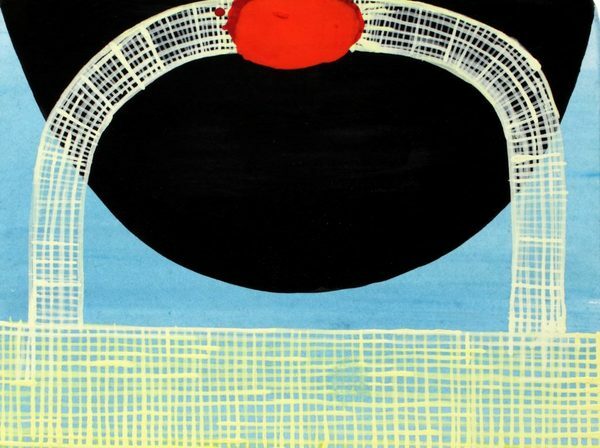 In direct response to the exhibition A Painter’s Hand: The Monotypes of Adolph Gottlieb, Heidi Pollard has created a new body of work that examines how his legacy continues to impact artists today. Pollard’s installation will incorporate original monotypes, made in collaboration with Brooke Steiger of UNM Printmaking, as well as hand-cut and painted objects that reference the visual language and energy of Gottlieb’s work on view at the Museum. Heidi Pollard: Call and Response is the first in a series of new initiatives, through which the Museum strives to make meaningful connections between our collection, exhibitions and contemporary art practice. Heidi Pollard: Call and Response will be on view at the UNM Art Museum from March 23 - April 29, 2017. 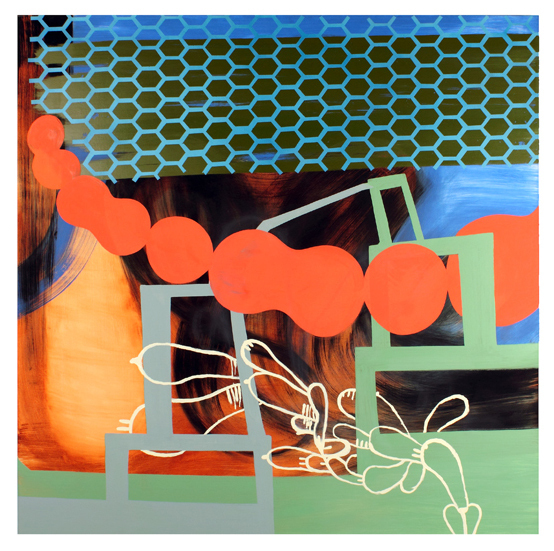 Heidi Pollard is a painter and sculptor, born in Detroit, Michigan, and currently based in Albuquerque, New Mexico. She has exhibited her work widely throughout the US and has received awards from the Adolph and Esther Gottlieb Foundation, the Joan Mitchell Foundation, the Pollock-Krasner Foundation and the New Jersey Council on the Arts. In direct response to the exhibition A Painter’s Hand: The Monotypes of Adolph Gottlieb, Pollard has created a new body of work that examines how his legacy continues to impact artists today. Workshop is currently full! If you would like to be put on the wait-list please email Traci at tmquinn@unm.edu. 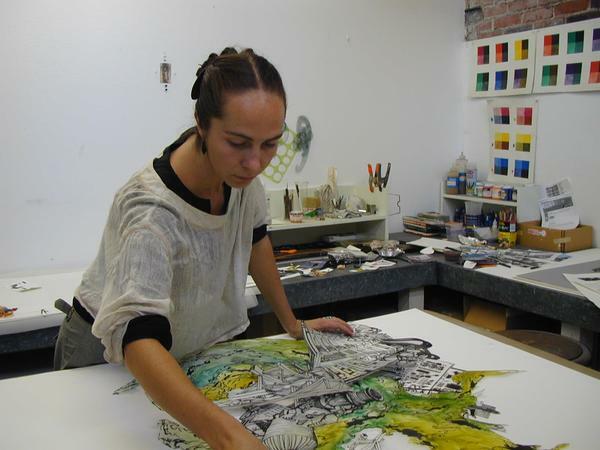 Nicola Lopez will talk about her third residency at Tamarind Institute, and her latest work. 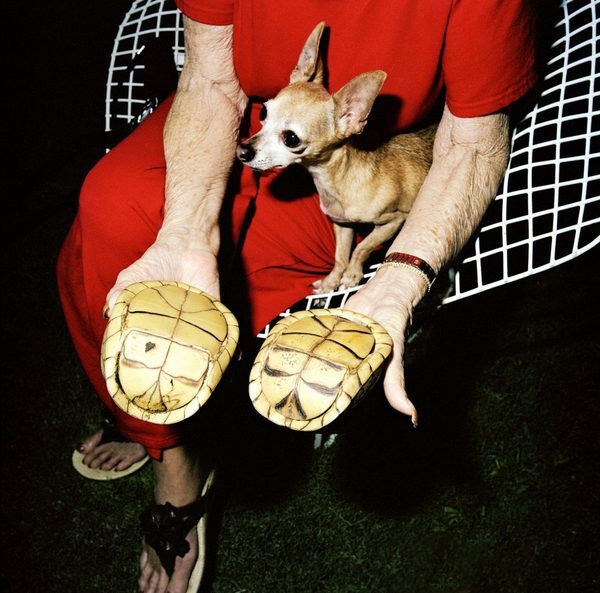 Cox, a UNM Photography alumna, will discuss her 2016 Monograph Shiny Ghost, through which she documented the final years of her grandmother’s life as she was suffering from a degenerative brain disease. 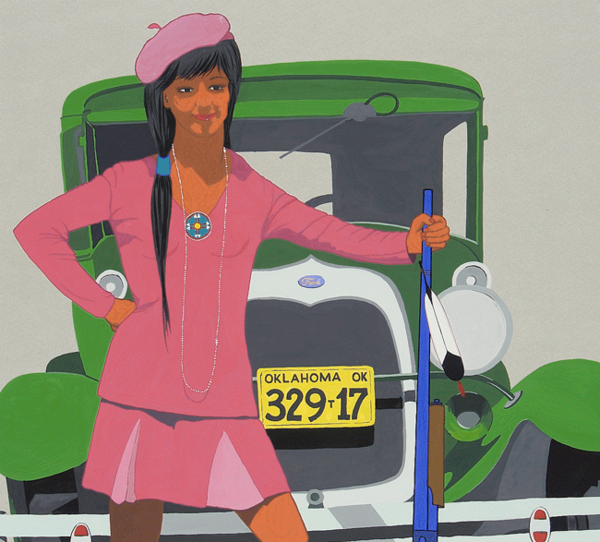 Join us for an introduction to Indian Pop, an international art movement of the 1960s and 1970s that began at the Institute of American Indian Arts (IAIA). Presented by Kristine Ronan, postdoctoral Georgia O’Keeffe Museum Research Center Fellow; Ph.D., History of Art, University of Michigan. View our exhibition Recording Southern New Mexico: The Botanical Drawings of Edward Skeats and then journey outdoors to collect plant specimens to draw, paint, and mark where you found your treasures on a collective map. The UNM Art Museum is located within the Center for the Arts complex off Redondo Drive near the UNM Bookstore. From I-25 North or South, exit Central Avenue and travel east for approximately 1 mile. Parking is available at the Parking Garage, east of the Center for the Arts at Redondo Drive and Stanford. FREE and open to the public, a $5 donation is suggested to support exhibitions.